Chances are you are a regular at some of the trendiest clubs, bars, and secret warehouse parties in Los Angeles. And behind the turntables at those parties you’ve seen either Promnite, Hoodboi, Kittens or Falcons. 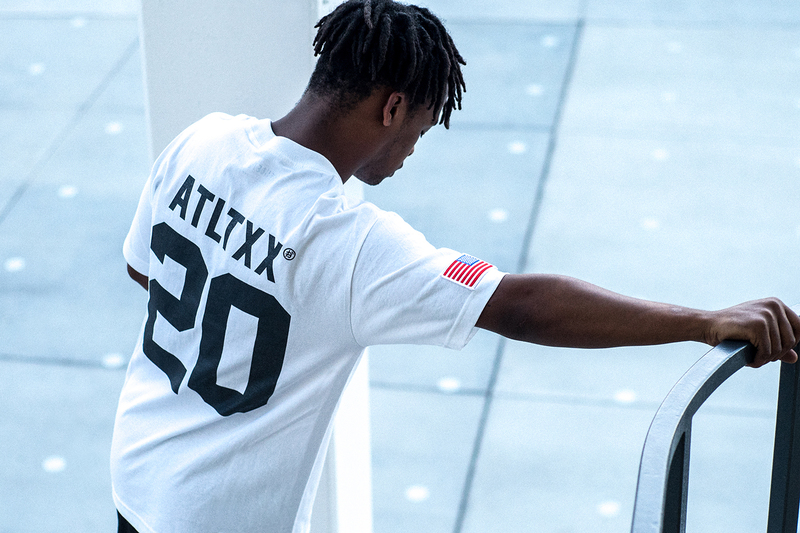 All successful DJ’s in their own lanes, but as a whole they make up the Athletixx crew. With mixtapes and appearances here and there, they’ve built up a fanbase that spans different ages and countries. As the crew continues to evolve and showcase their own unique style we’ve been anxiously waiting for gear and merchandise. For their first venture into the fashion world they’ve created an athletic-inspired streetwear collection that stays true to their name and style. 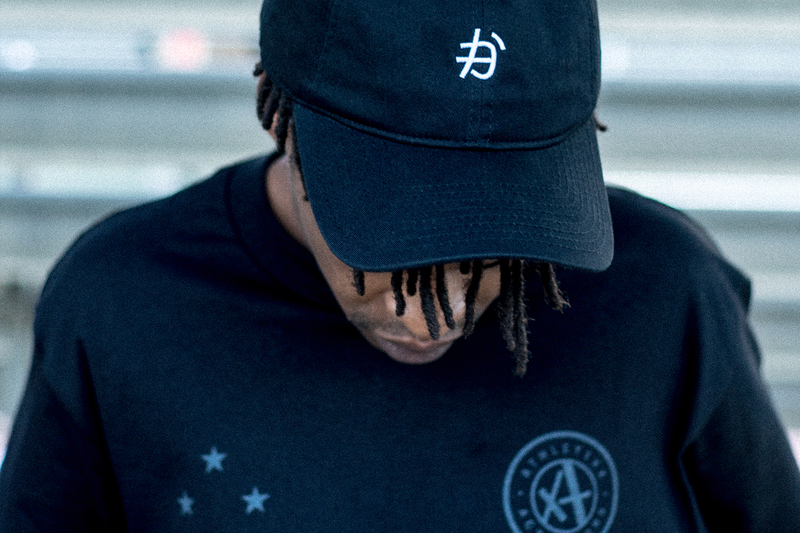 The tees and hats are available now, but we are hoping to see more choices in 2016. Maybe some mesh tank tops? Shorts with reflective tape? Oh and hoodies/crewnecks, to hide the obvious signs that some of us (okay, mostly me) should try to be more athletic. Shop all the pieces here.